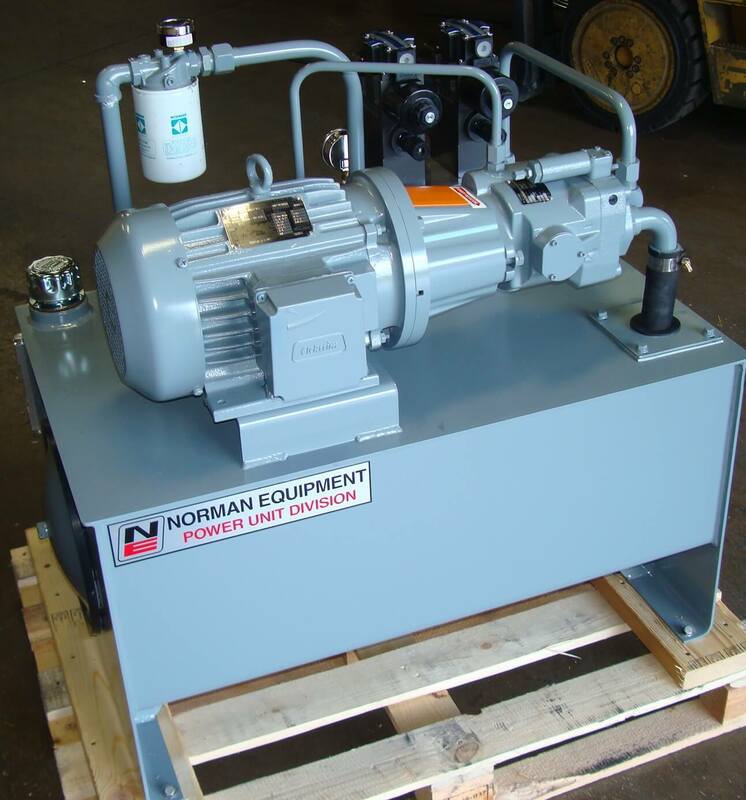 With over 100 years of collective fluid power experience among our staff and our in-house engineering department, we custom tailor our hydraulic power units to meet your demands. The majority of units are up to 3000 psi with custom pressures above 3,000 psi available for unique situations. Standard operating flows up to 50 gpm with higher flows available in complex designs. Reservoir size is only limited by the imagination, or we can pipe into an existing reservoir. Designs can include proportional and servo valve controlled circuits. 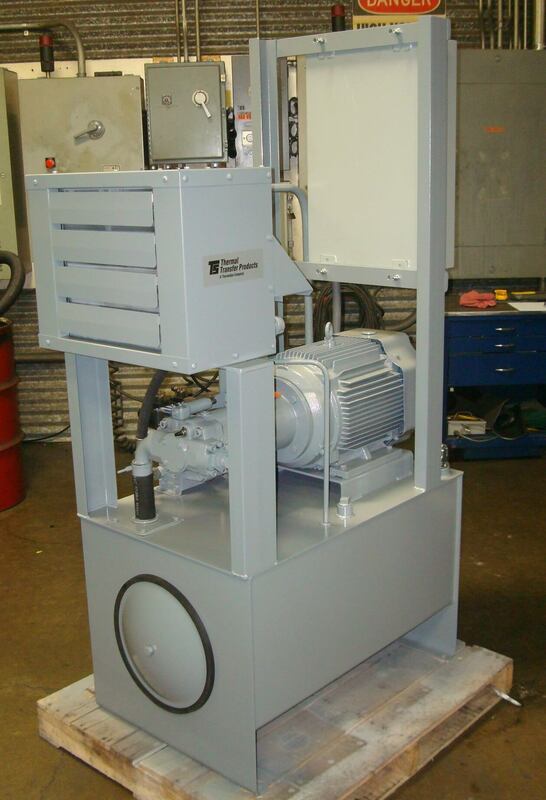 Power units can run with a variety of fluids, including food grade oils. All units are tested in-house prior to shipping in order to ensure proper startup and timely installation without any interruption. Our design team includes technicians skilled in AutoCad and SolidWorks.